When you installed Sitecore 9 and above, setup should finished with two websites. Normally names like "*.dev.local" and "*_xconnect.dev.local". Lets take an example of Habitat site. "habitat.dev.local" runs on port 80 and 443 while "habitat_xconnect.dev.local" runs on HTTPS using 443 port. For running on HTTPS, we have to bind it to certificates. How to bind certificates to websites? How to change certificates to websites? Where to specify their thumbprint values? Select website -> Click on Bindings -> Select Site running on port 443 and click on Edit -> Click on View button to view SSL certificate. or change certifcates from available SSL certificates dropdownlist list. You will get three certificates for each Sitecore 9 instance. 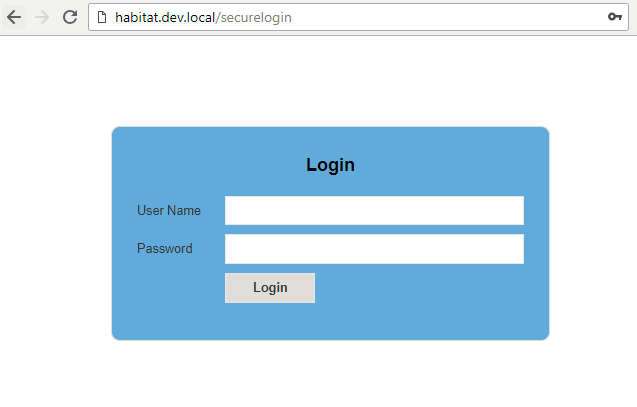 We can guess what are "habitat.dev.local" and "habitat_xconnect.dev.local", but what is "habitat.dev.local.xConnect.Client"? Sitecore 9 is like client-server model where client is Sitecore webiste "habitat.dev.local" whereas xConnect instance "habitat_xconnect.dev.local" act as a server. So if client want to communicate with server over secure HTTPS channel, they must agree with one thumbprint key. This thumbprint key is specified in new certificate "habitat.dev.local.xConnect.Client". Where to specify thumbprint values for Sitecore and xConnect instances? 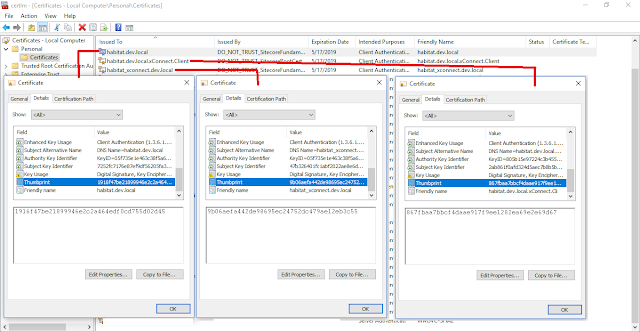 You have to specify thumbprint value of "habitat.dev.local.xConnect.Client" at below locations. Open "AppSettings.config" from "C:\inetpub\wwwroot\habitat_xconnect.dev.local\App_Config" and check "validateCertificateThumbprint" key value. 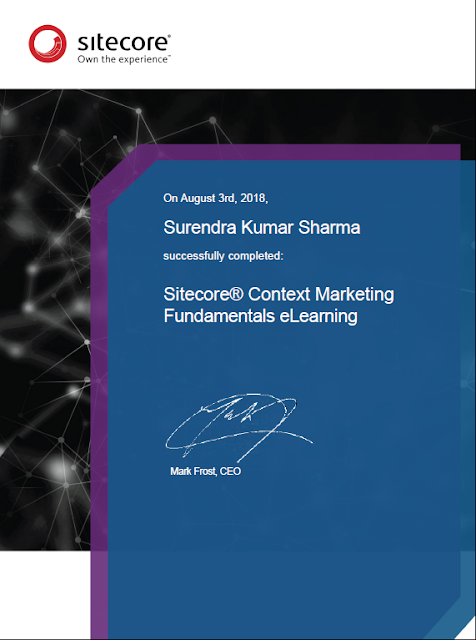 Certificate is complex subject but I hope these details helps you to understand certificates role in Sitecore 9. Stay tuned for more Sitecore related articles.